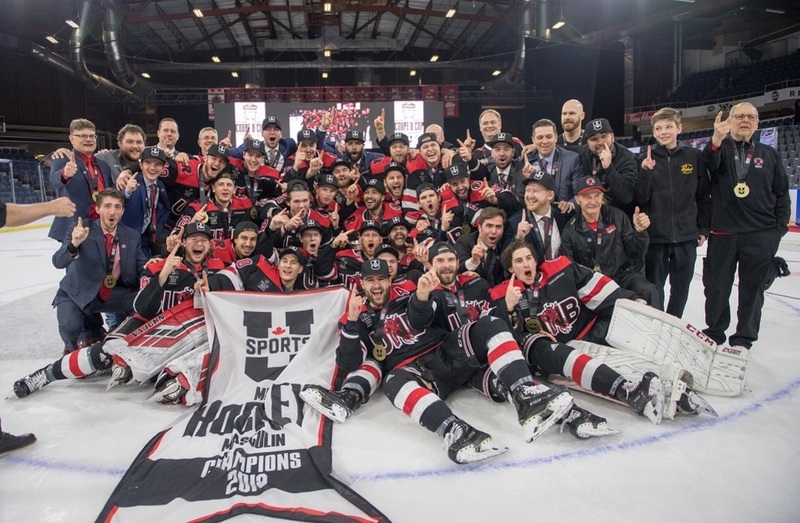 It was a matchup of perennial powerhouses in the 2019 U SPORTS Cavendish Farms University Cup championship game, and the second-seeded UNB Reds would emerge with a 4-2 victory to claim the David Johnston University Cup. Alberta would get the game’s first goal on the power play at the 4:33 mark of the first. Third-year forward Brandon Magee would lead the rush drawing the UNB defenders to him. 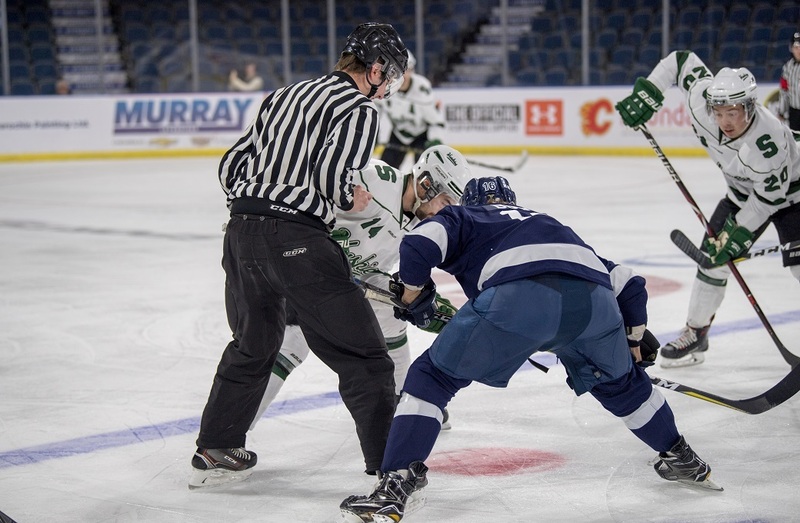 Magee found a wide-open Steven Owre, who would make no mistake in beating UNB fourth-year goaltender Alex Dubeau. 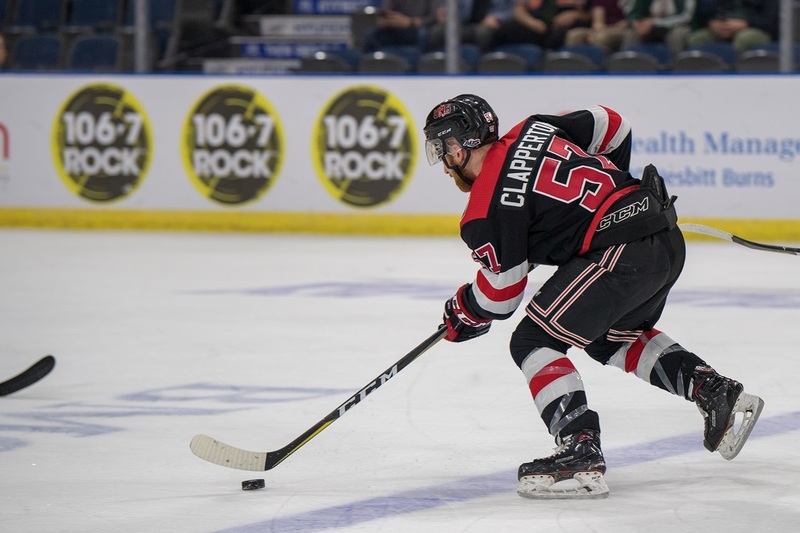 A major storyline from the first was an injury to 2019 U SPORTS men’s hockey Player of the Year Luke Philp, who went hard into the end boards and was unable to return to the game. 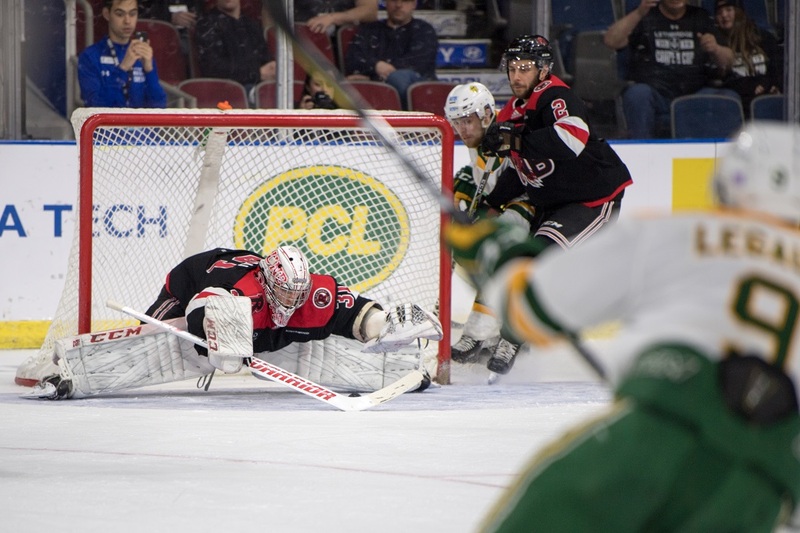 UNB’s Rassell would restore the Reds’ two-goal lead just over four minutes later, when he threw the puck on net from a sharp angle and it managed to sneak through Sawchenko. Alex Dubeau would capture the Major W.J. ‘Danny’ McLeod Award as the tournament MVP.